Have you heard of the common snowboarding knee injuries? 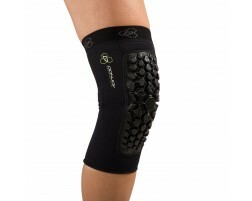 Knee injuries from snowboarding occur quite frequently and may occur. 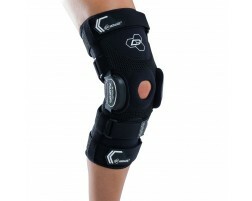 Some of the most common conditions include ACL tears, meniscus tears, knee strain and patellar tendonitis. Falling at such high speeds also puts your wrists at risk for injuries. The normal reaction when falling is to put your wrist out to brace the impact. Unfortunately, this also can cause wrist sprains or in some cases, broken wrists. 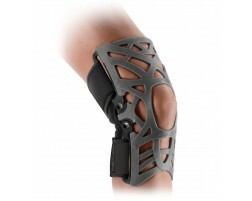 One of the best ways to prevent snowboarding injuries is to wear snowboarding braces. Snowboarding braces help guard the body against impact with the ground when falling and keep your joints in proper alignment to minimize chance of injury. Snowboarding braces also help add extra support for snowboarders who have previously injured themselves on the slopes, so they can get back to doing what they love with confidence.